This is a member-to-member networking event. which is held the second Wednesday of every month. Bring your business cards and expand your network in a friendly and casual environment. 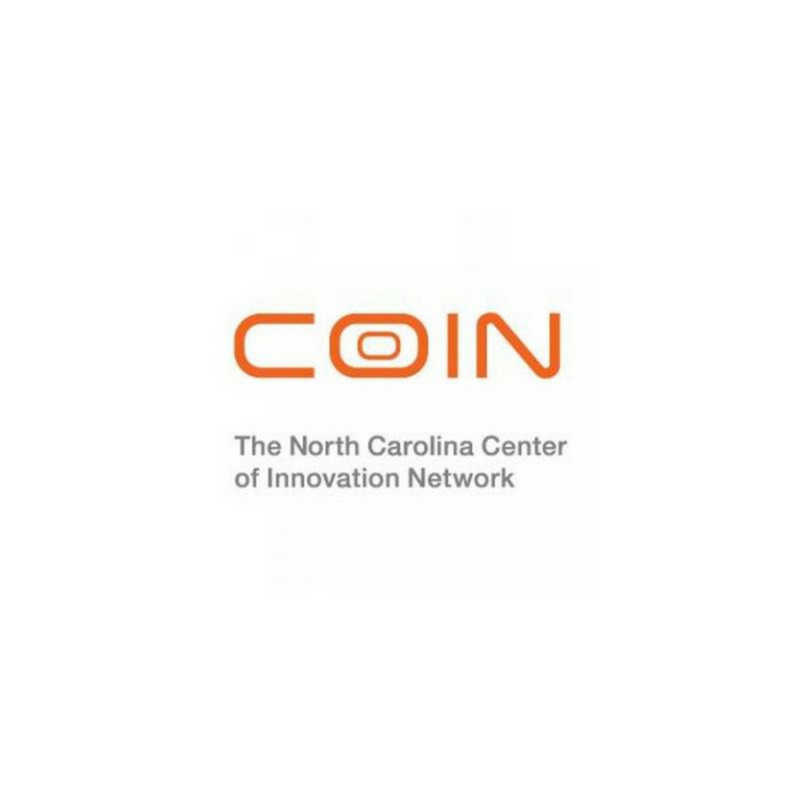 Meet and talk to other individuals and companies interested in growing science and technology based businesses in North Carolina. Drop in any time between 7:30-9:30 a.m. and stay 10 minutes or 2 hours.